QBOchat is a community of ProAdvisors, app developers, and Intuit employees. We are passionate about the QuickBooks Online ecosystem and helping each other on our own paths. Our community collaborates and connects on twitter, facebook, training course, our newsletter, and this site. Below you'll see several posts where we have highlighted some of the more active members of our community. Christine Galli is an Advanced Certified QuickBooks Online ProAdvisor based in Plymouth, MI. 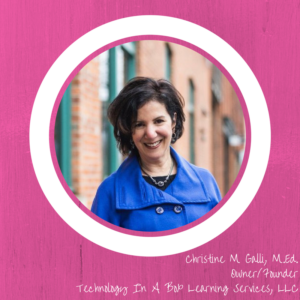 She is the founder of Technology in a Box Learning Services, LLC. She specializes in bookkeeping for franchises. 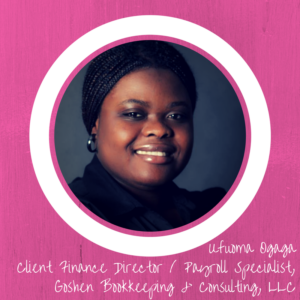 Ufuoma Ogaga is an Advanced Certified QuickBooks Online ProAdvisor based in Atlanta, GA. She is the Client Finance Director and Payroll Specialist at Goshen Bookkeeping & Consulting, LLC. 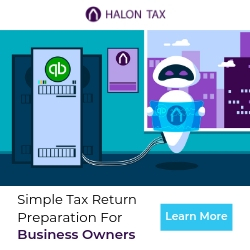 She helps service-based small businesses and nonprofits minimize their bookkeeping chaos. 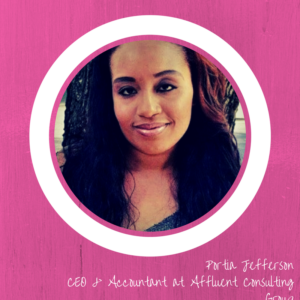 Portia Jefferson is a Certified QuickBooks Online ProAdvisor based in Marietta, GA. She is the CEO of Affluent Consulting Group. She works with professionals in the Real Estate, Investor, and Construction Space. 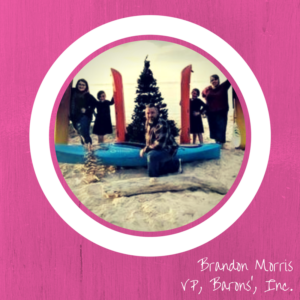 Brandon Morris is an Advanced Certified QuickBooks ProAdvisor based in Mobile, AL. He is the Vice President of Barons’, Inc. He focuses on business software sales and consulting around the QuickBooks product suite. 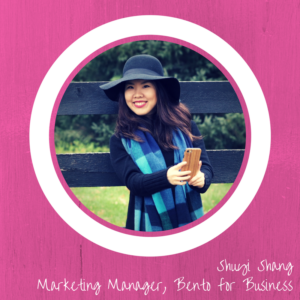 Shuyi Shang is based in Chicago, IL and is the Marketing Manager for Bento for Business. Bento for Business is a highly-rated expense management solution that combines Mastercard® prepaid cards with an online platform that syncs to QuickBooks Online. Megan Tarnow is an Advanced Certified QuickBooks Online ProAdvisor based in Saint Paul, MN. 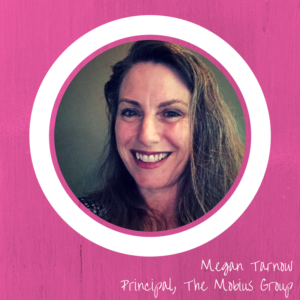 She is a Principal at The Mobius Group. She specializes in working with nonprofits. Sherri-Lee Mathers is an Advanced Certified QuickBooks Online ProAdvisor based in Courtenay, BC Canada. 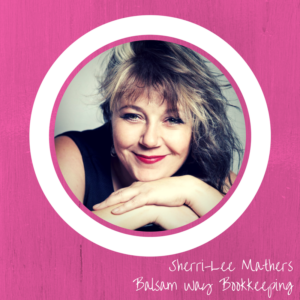 She is the owner of Balsam Way Bookkeeping. They provide bookkeeping for proprietors & corporations using cloud-based technology and apps. 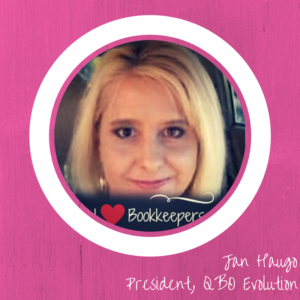 Jan Haugo is a Certified QuickBooks Online ProAdvisor based in Scottsdale, AZ. She is the President of QBO Evolution. She provides Quickbooks conversions and consulting services. 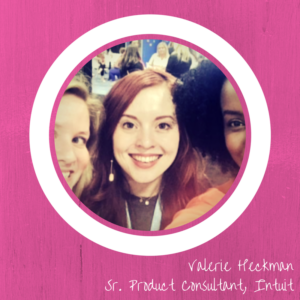 Valerie Heckman is a Senior Product Consultant at Intuit. She is based in Naperville, IL and she engages with accounting firms across the United States; educating and providing resources on the features and functionality of QuickBooks Online Accountant, QuickBooks Online, and the Intuit Apps Ecosystem. Sherrell T Martin is an Advanced Certified QuickBooks Online ProAdvisor based in National Harbor, MD. 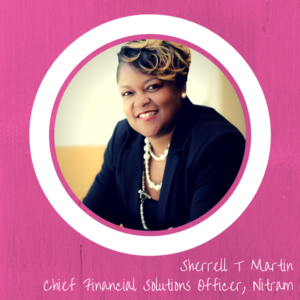 She is the Chief Financial Solutions Officer at Nitram Financial Solutions. She provides outsourced accounting, bookkeeping and consulting services to creative thinkers who think they need a bookkeeper. 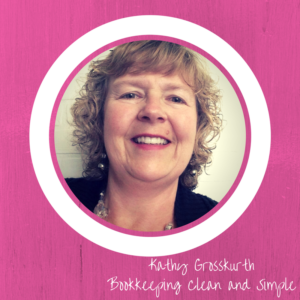 Kathy Grosskurth is an Advanced Certified QuickBooks Online ProAdvisor based in Austell, GA. She is the owner of Bookkeeping Clean and Simple in Austell, GA. She provides training and support services to very small businesses – most of which cannot afford a full-time bookkeeper. 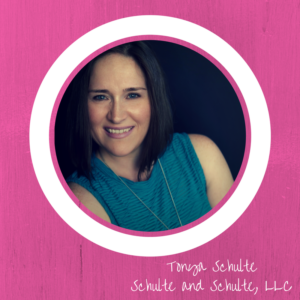 Tonya Schulte is an Advanced Certified QuickBooks Online ProAdvisor based in Peoria, AZ. She is a Construction Accounting Specialist with Schulte and Schulte, LLC. She empowers construction companies to build better communities by increasing profitability and decreasing frustration. Brent Blackburn is an Advanced Certified QuickBooks Online ProAdvisor based in Ogden, Utah. He is the owner of Biz Books Cloud, LLC. 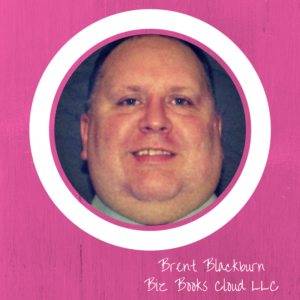 Brent provides monthly bookkeeping and payroll services and loves to work on cleanup projects and conversions from one platform to another. Cindy Schroeder is a Certified QuickBooks Online ProAdvisor based in Windermere, FL. 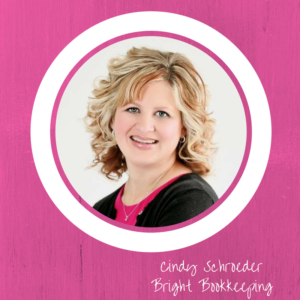 She is the owner of Bright Bookkeeping and founder of Bookkeeping Buds. Bookkeeping Buds is a community for bookkeepers to get together and learn from each other and she even puts on an annual conference which includes a focus on health and wellness for bookkeepers.